I am one of those people that just wants to try out EVERY type of Jfashion there is. I just can't stick to one! 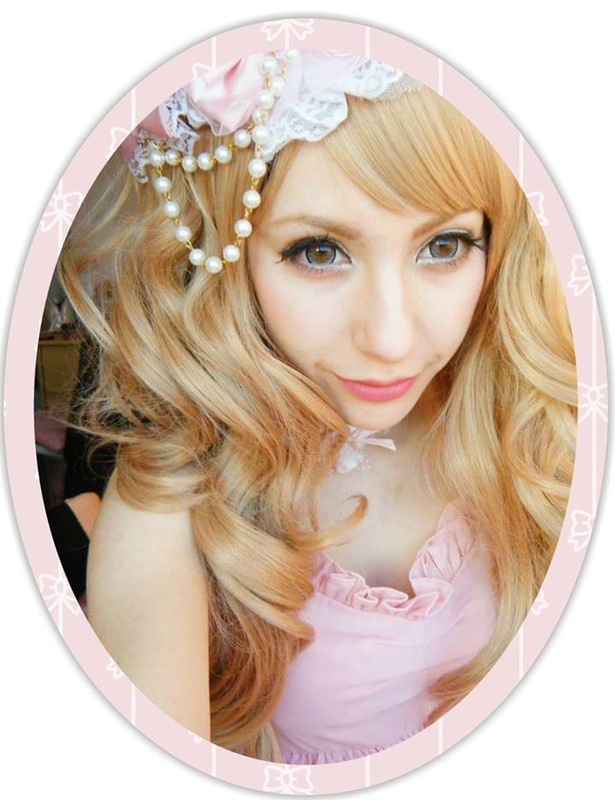 Although Hime Gyaru is my favourite I still like to have all kinds of variations in my wardrobe. So that's what I did today, tried out some new styles with the clothes I already have ^^First up is Rokku style, I was inspired by Glavil/Tutuha I'm not sure what it is called at the moment as some people still call them by both names haha. Sorry my photo is wonky and I wish I had chosen my purple wig instead, but here's a run down. I also tried some things out with the wig, oh dear its so strange seeing myself with short hair! I'm never cutting my natural hair to that length. Ever! Winning things on eBay to me is like the equivalent of getting a A* in a test ;) I'M SO LAME. I believe its originally by George at ASDA but I think this is from last years stock. please email me at riixsnow@gmail.com or comment it anywhere on my blog (snowrii-world.blogspot.com)! Flipping heck, you can pull off all those styles so well!! !